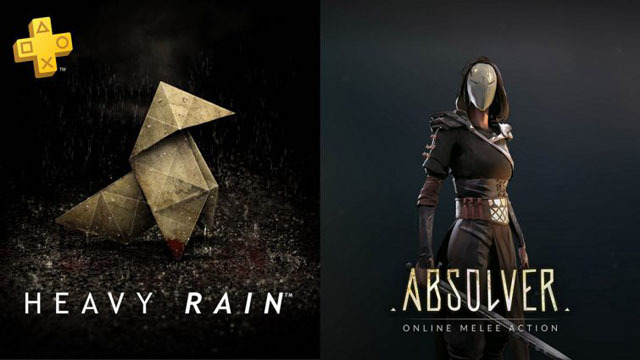 Heavy Rain and Absolver are the headlining acts of July’s quiet PlayStation Plus line-up. Heavy Rain‘s PS4 remaster is appropriately timed with the recent release of studio Quantic Dreams’ Detroit: Become Human. While not tying into any particular release, Sloclap’s Absolver offers online-focused combat focused on melee action, including PVP and PVE battles. On other platforms, PS Vita gets Space Overlords and Askys’ harrowing text adventure Zero Escape: Zero Time Dilemma, while PlayStation 3 has Ubisoft’s Rayman 3 HD and dungeon crawler Deception IV: The Nightmare Princess. The North American July line-up for PlayStation Plus takes effect on Tuesday, July 3rd. This leaves little time for the June 2018 line-up left, including XCOM 2 and Trials Fusion.